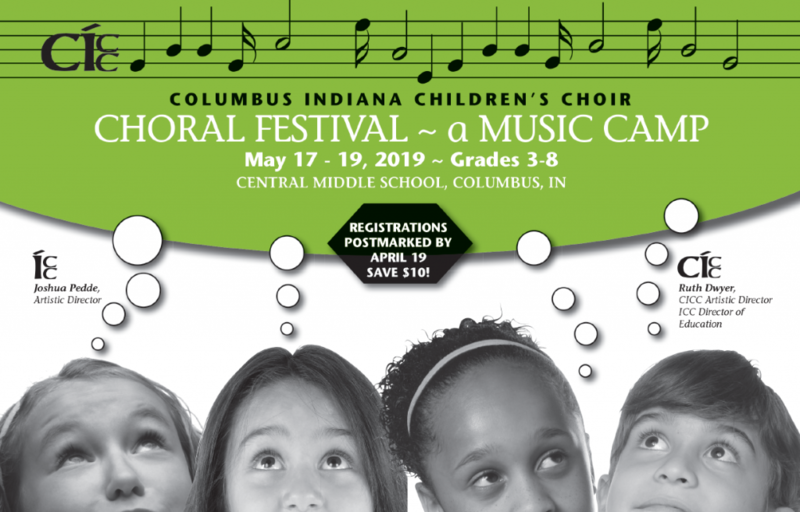 For more than 20 years, the Choral Festival has brought together kids who love to sing for a week of music-making and fun! Kids will learn, laugh, and sing together in a vigorous, fast-paced environment. For singers entering grades 3-8 in Fall 2019. Friday, May 17, 2019 • 5:30 – 8:30 p.m.
Saturday, May 18, 2019 • 9:30 a.m. – 4:00 p.m.